Whether you move into a new home or you rent an apartment, you will need to contract with an electric company to get service in your place. Since they have deregulated electric companies, there are many of them that you can now choose from. 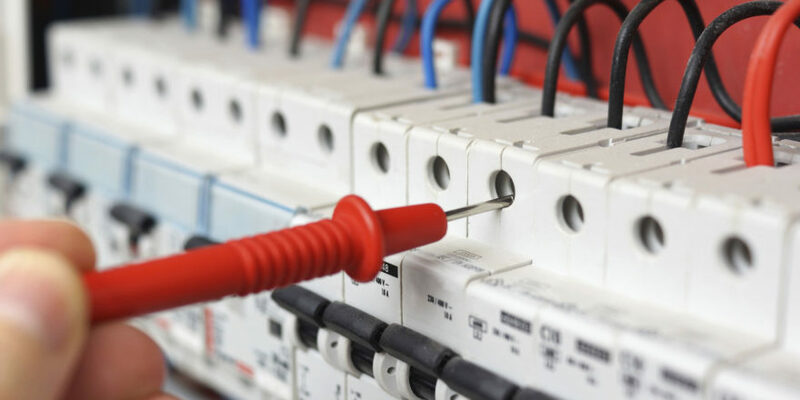 You will need to find the right utility company who can provide the service at the best cost. Checking the internet is a great way to get started on your search and will give you a number of companies to contact. When you do contact companies, you will want to find out first how much the charges will be to start the service. They often will require certain information from you, such as the location, your references and other items. If you have never had any type of service before, they may want you to put a deposit down to begin the service. In order to avoid this, you can often give them a credit card number that they can use in the case of your not paying your bill. You could also sign up for their automatic payment system where they will deduct the money for the bill directly from your bank account each month. There are some electricity companies with no deposit but you may find their rates are a bit higher monthly. You will also want to check online for reviews of the company in order to find out how reliable their service is and what their customers are saying. Many people find that if they are unhappy with their current utility service provider, they can switch to another. Before doing so, you should make sure that the current provider will not charge a fee for the switch. If you have paid any deposits to your old company, the money should be credited to your current bill and any monies left over should be refunded to you. Sometimes, they will refund the money to your new company, giving you a credit on your next bill. Switching companies is easy and can be done very quickly. You will not lose any service during the switchover. The companies will work together to change the service without turning it off. In most areas, there is one general electric service provider and the other companies in the area will often purchase their services from them. This could amount to substantial increases in the amount of money you will be paying rather than any savings you may have wanted. Do a lot of research before you make any changes to your provider and make sure you get all of the information on what charges will be on your monthly bill. Utility company representatives can provide any information for you and answer any questions you may have. Before you contact any companies, make a list of questions that you want to ask and compare their answers before you make your decision.